Today’s freebie One Page Website Wireframes comes from Graphicburger.You know on page website are in rising popularity and they have many advantages.First of all you don’t force users to navigate to different pages which means you can easily showcase your works in a single page.As you scroll down,you see everything – portfolio,contact form,map team etc. in a single page. 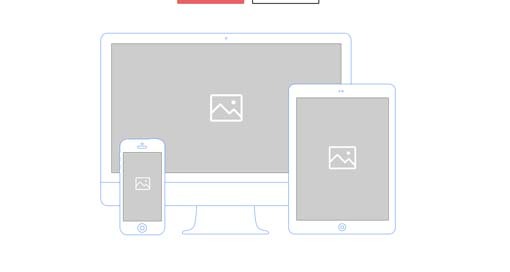 You can use the below wireframes to prototype your website quickly and easily. You can combine components in various ways for different projects like portfolios, landing pages and more.